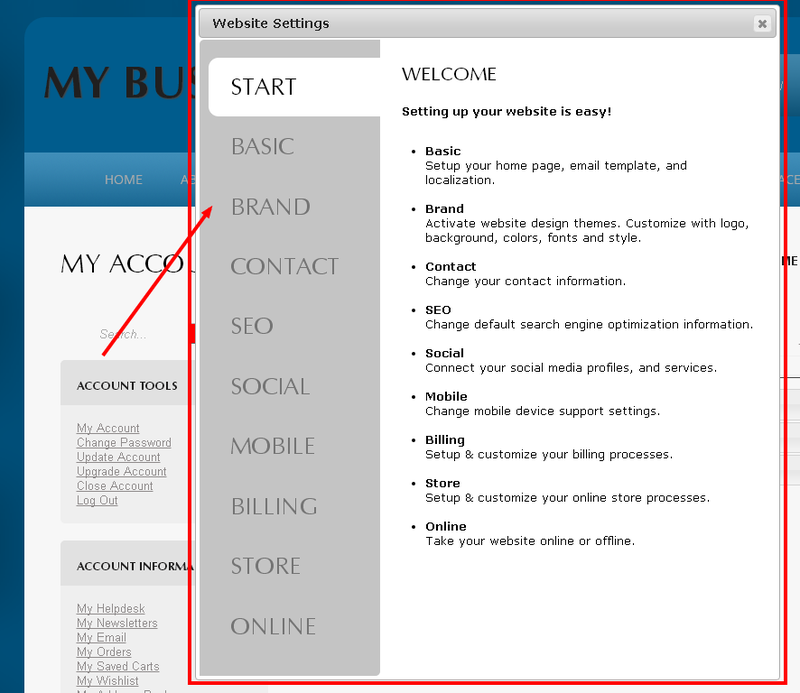 With Website Settings app, you can quickly configure various aspects of your Monkey Business website. 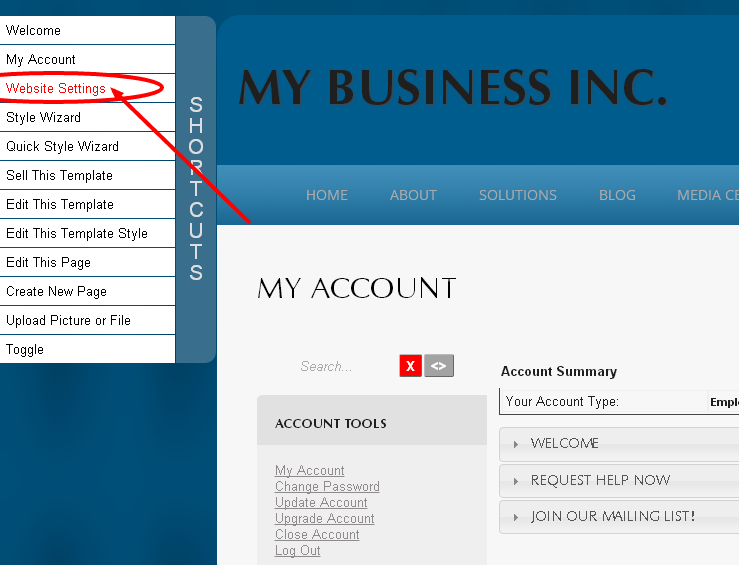 To launch it, select Website Settings from the Shortcuts Menu. The Configurations Manager holds all settings and configurations data for all Monkey Business apps. If you are looking for an option that is not available in the Website Settings app, try exploring the Configurations Manager. To access it, search for Configurations Manager in the Unified Search. Do not modify, or delete configuration information unless you are absolutely certain you know what you are doing.